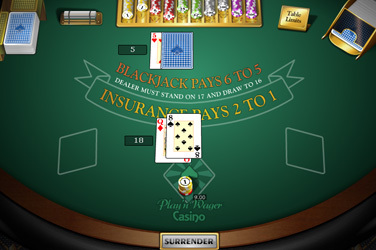 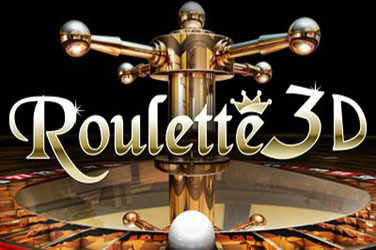 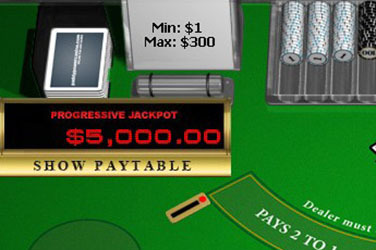 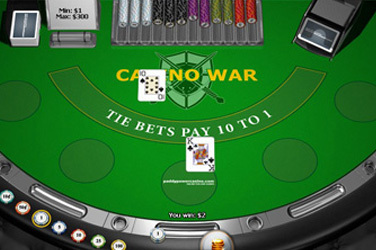 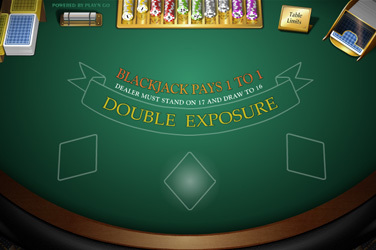 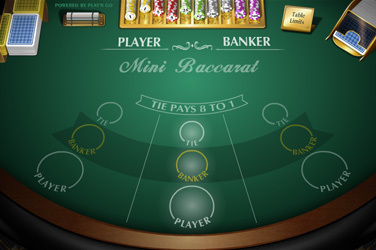 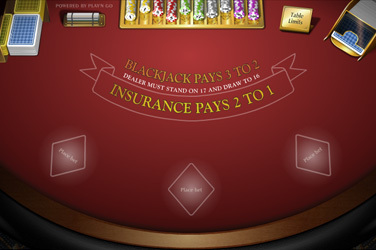 Even though slot machines are the most popular portion of a land casino’s business, it is often said that the real players are at the tables. 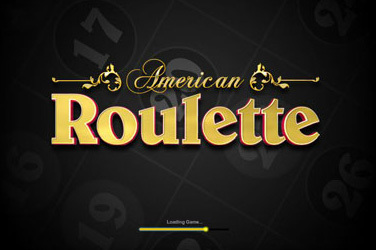 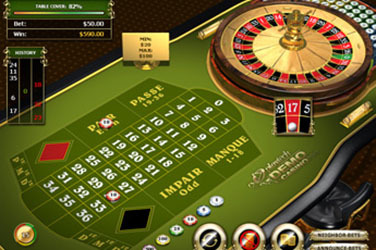 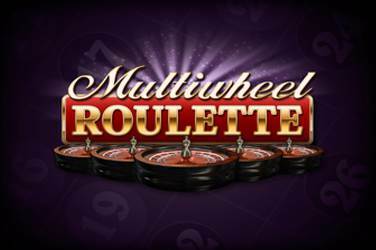 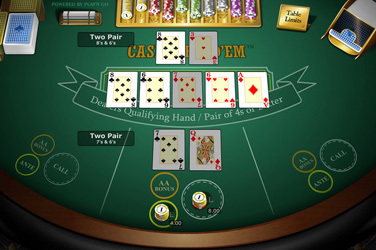 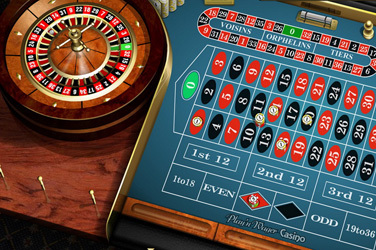 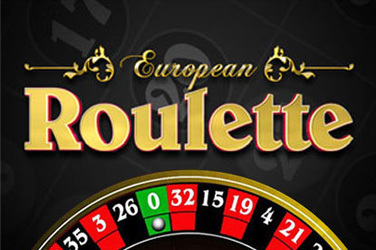 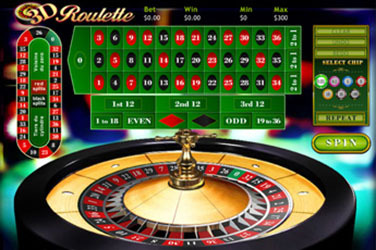 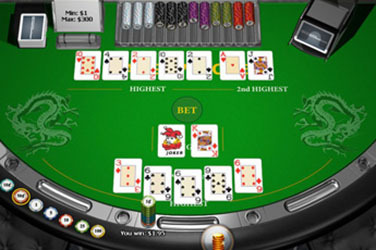 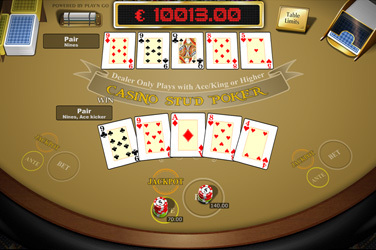 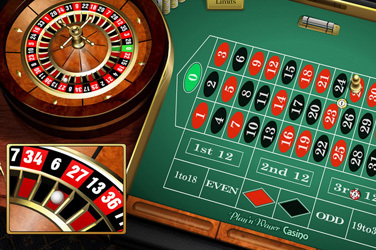 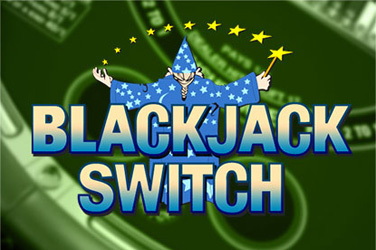 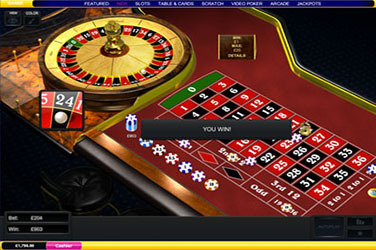 Indeed, slot machine games offer some of the biggest edges for the House, so the smarter players tend to stick to the table games. 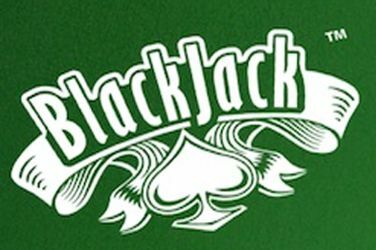 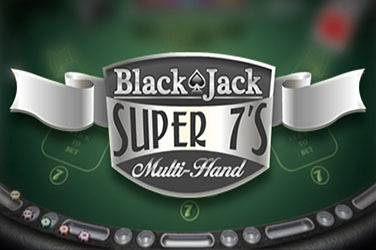 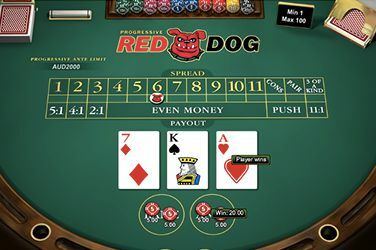 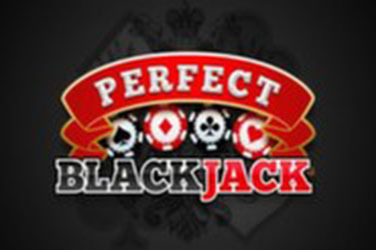 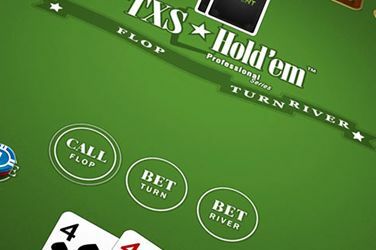 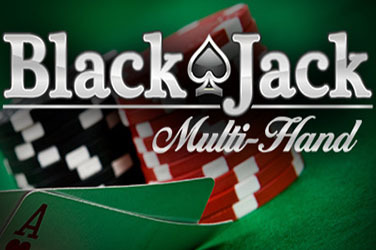 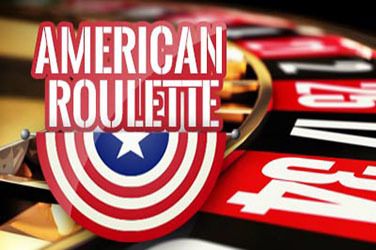 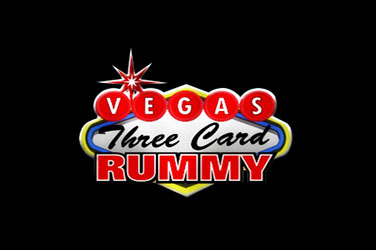 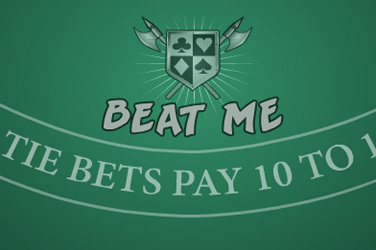 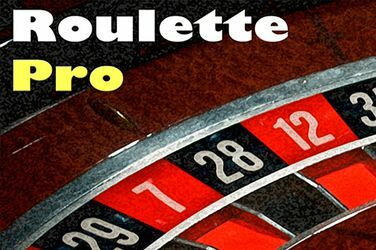 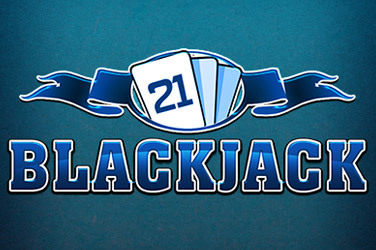 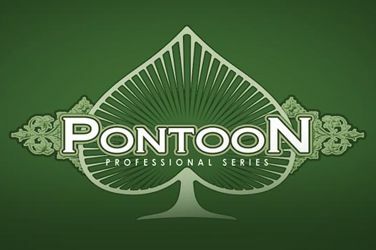 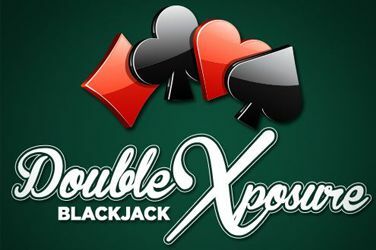 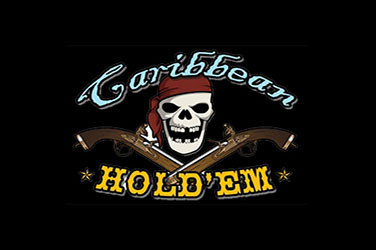 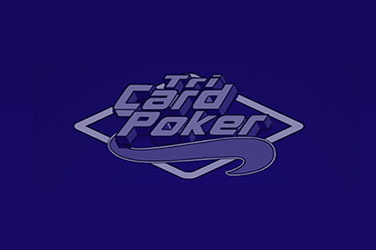 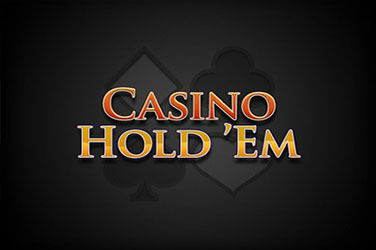 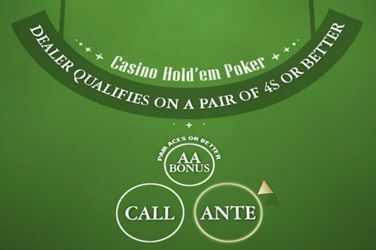 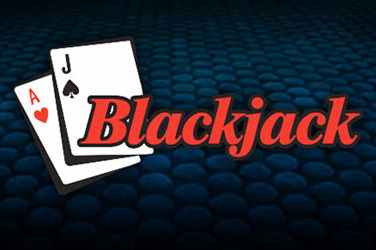 If you are the type of player who enjoys testing your luck at the tables, you’re in luck. 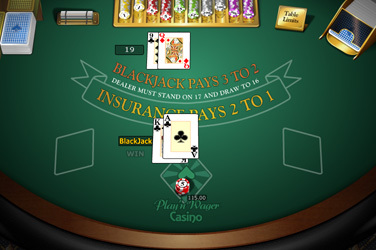 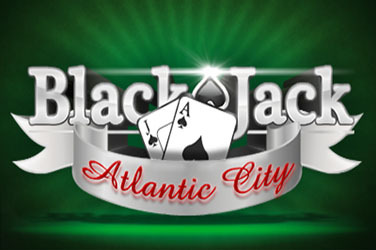 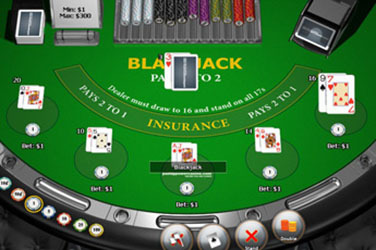 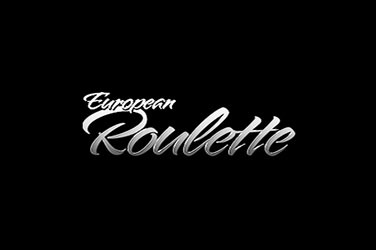 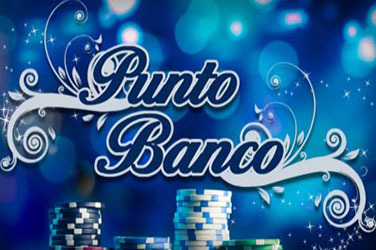 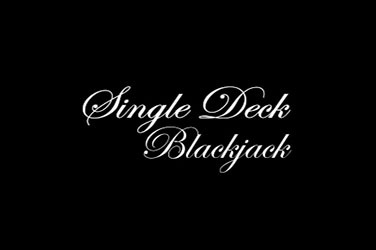 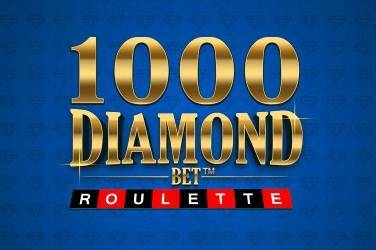 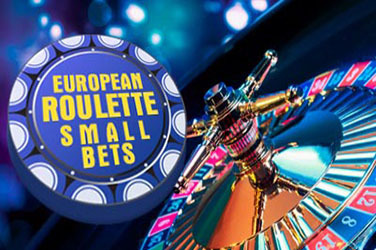 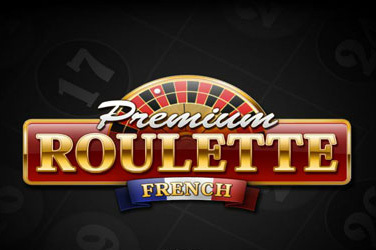 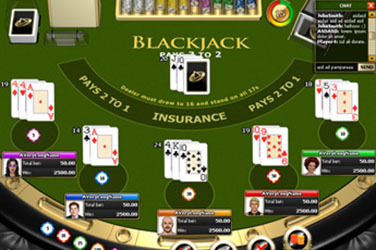 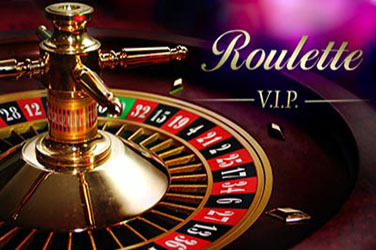 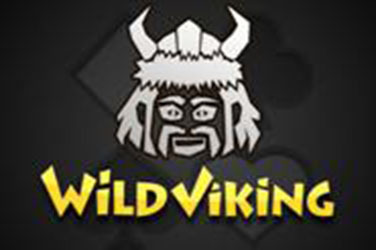 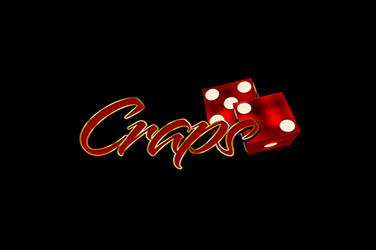 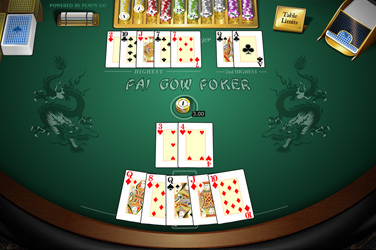 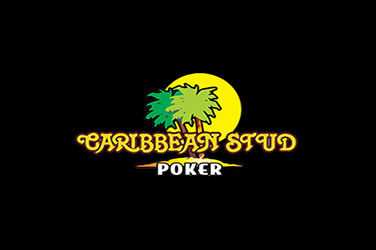 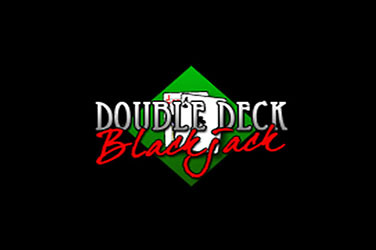 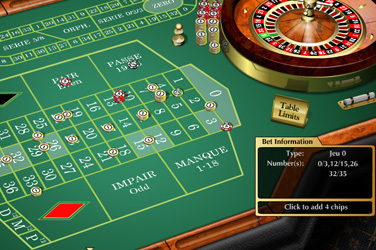 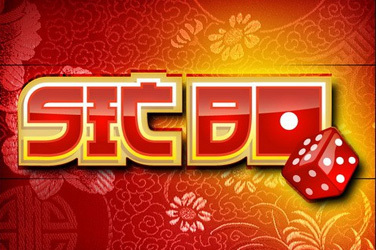 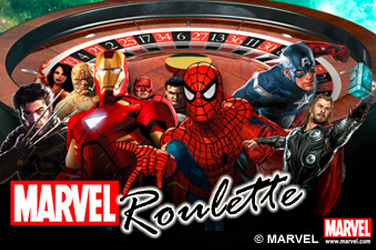 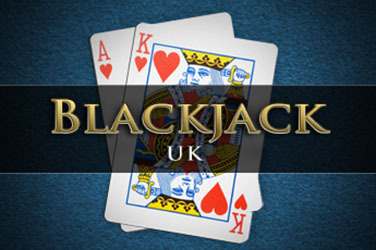 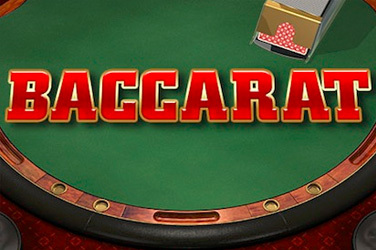 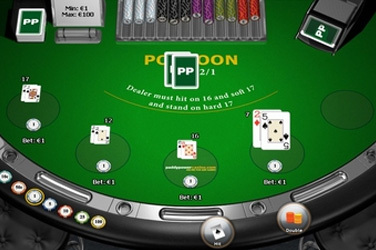 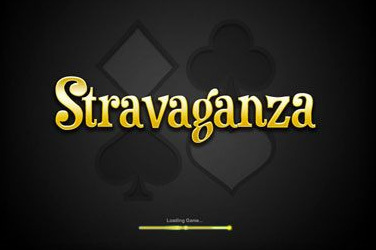 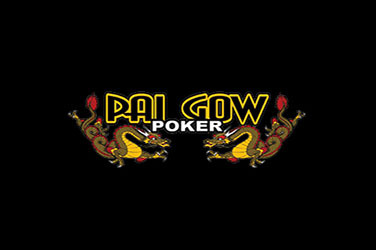 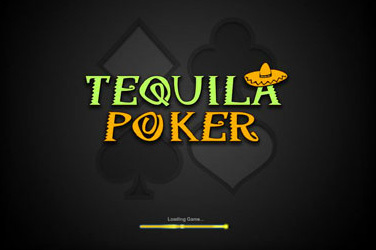 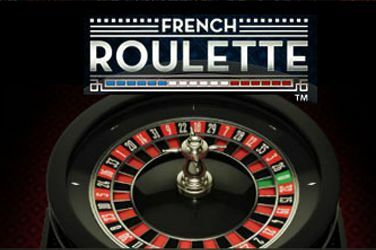 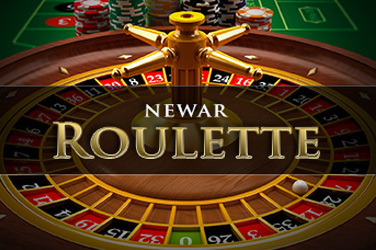 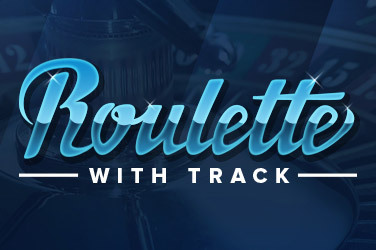 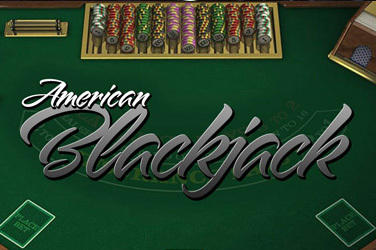 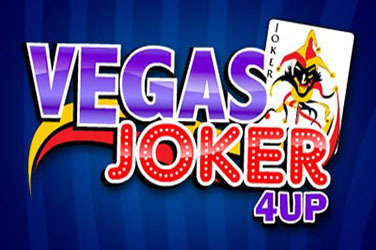 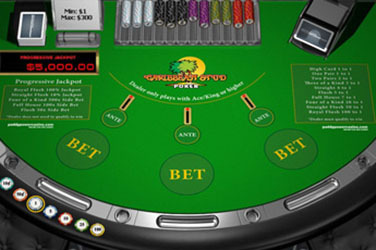 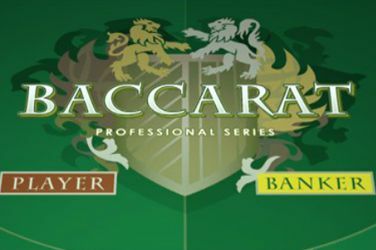 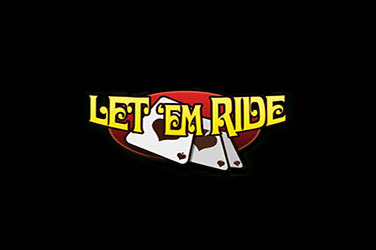 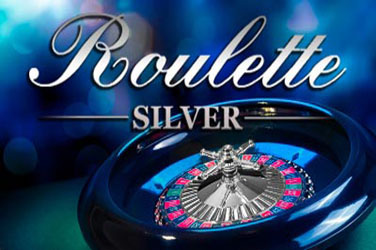 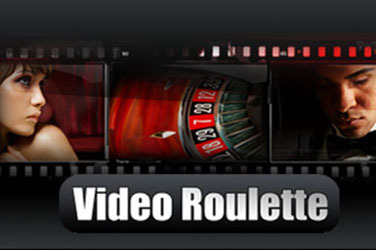 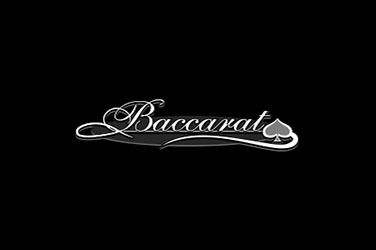 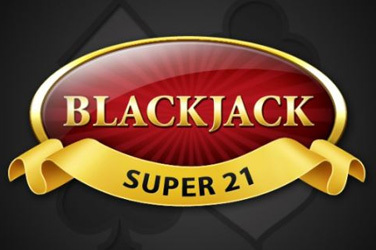 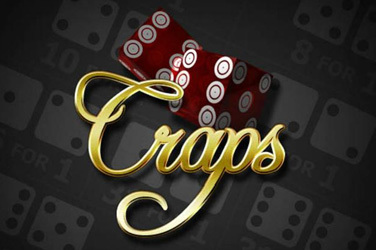 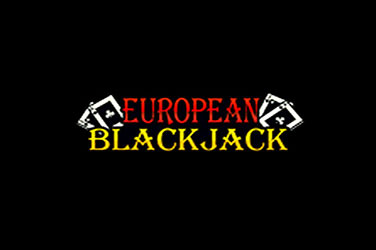 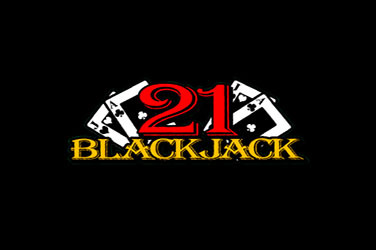 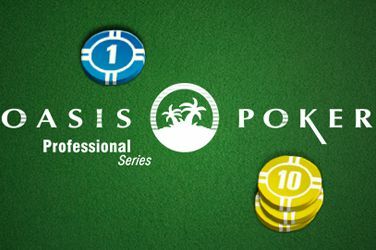 We have assembled a complete listing of table games for you to play and build your skills or strategies. 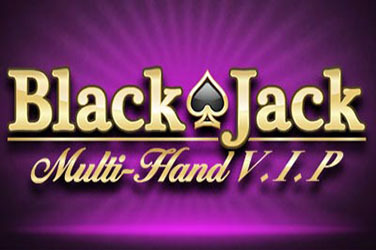 We have teamed up with some of the best developers in the world to offer you premium versions of the most popular games.